Gee Thanks. You explain it so well that even a child could do it. Sadly, my inner child has been so abused by life that it won't come out to play. Guess if I ever need a globe I'll have to hire you. 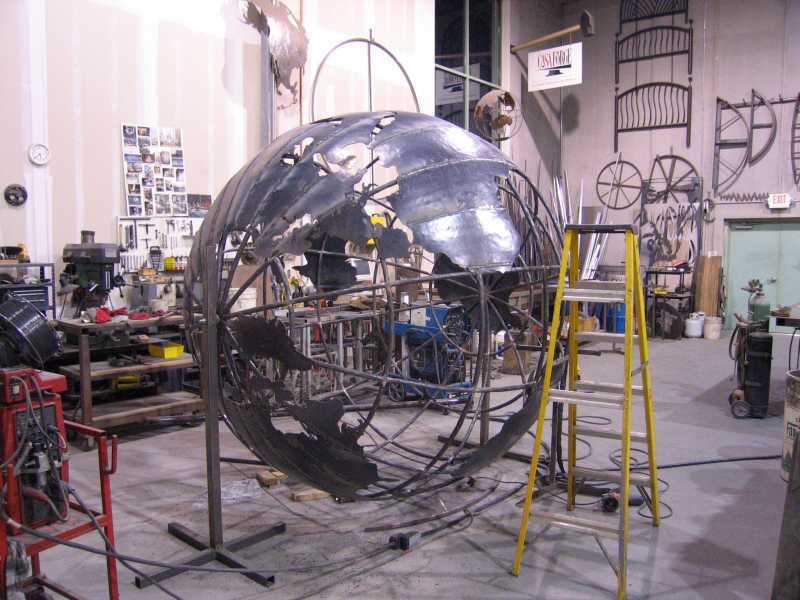 I've been building 2' to 8' diameter aluminum globes for a few years... It's good to see someone else do it too. 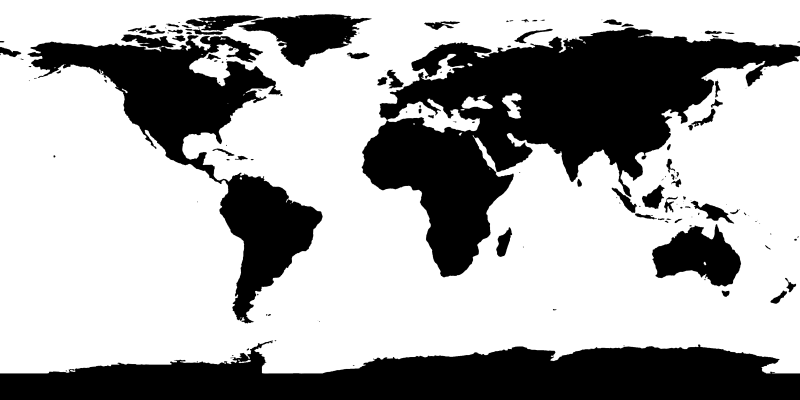 I am interested in how you gore-ized your map, I'm not a CAD user or deeply computer expert, but one of my guys is. 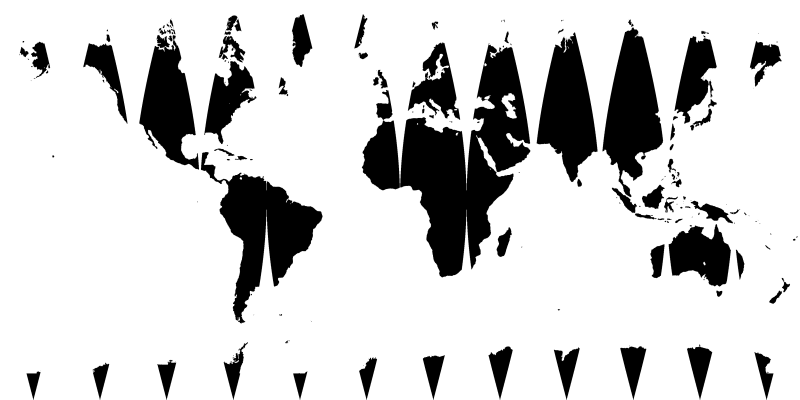 We currently use some custom mapping done by a Dutchman, but for the big stuff we need to do the continents in pieces. I think yuor show is cool. And I was woundreing if you could show how shous are made? After this was on the show floor I have other people asking about buidling them one. That's funny about the globe working as an advertisement for itself. 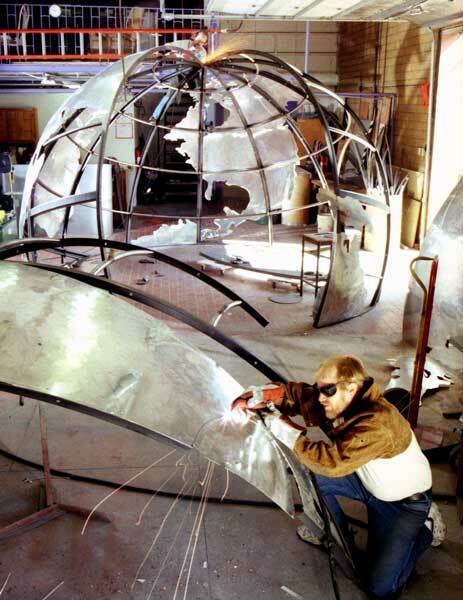 The first globe I ever worked on was 8' diameter, about 20 years ago. It was supposed to be for a permanent display, but it never got installed for some reason. Once it became known that we had a big globe, we rented the thing out a couple of times a year. The only bad thing about that was that it weighed 800 pounds, so moving it around was an ugly scene.